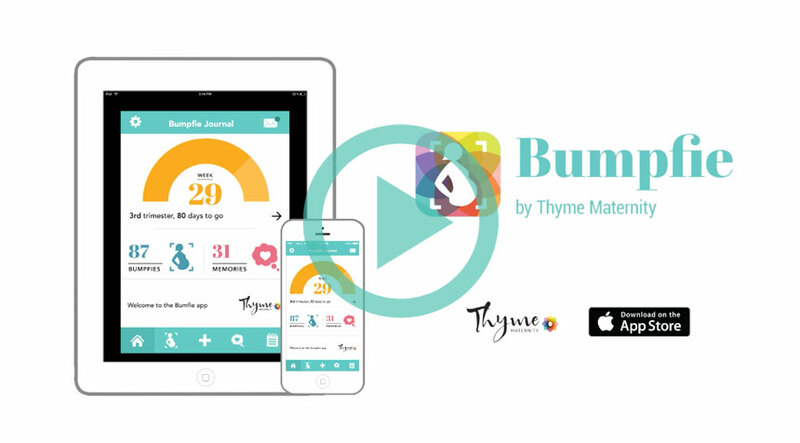 Track and document your pregnancy week by week, from bump to baby, with our new pregnancy app designed to capture maternity photos and audio memories. Its built-in BumpCam transforms photos of your pregnant belly into a fun time-lapse video to share with friends & family, while weekly updates help you follow your baby’s growth. Discover the best way to use our new app with this quick tutorial video! 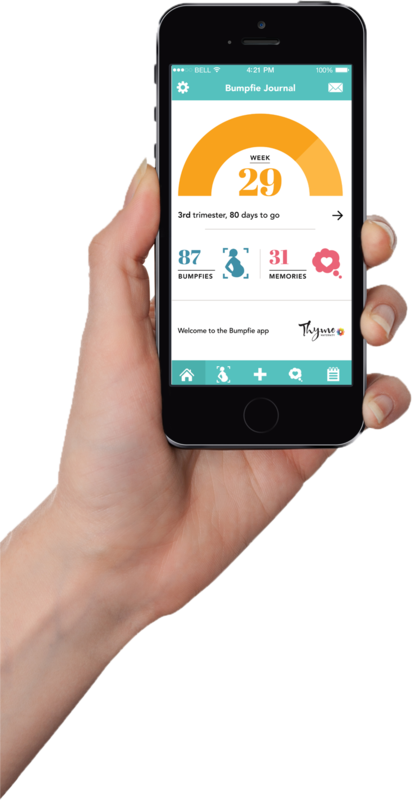 From the first stages of pregnancy to baby’s birth, our pregnancy app helps you document every moment! Use its built-in BumpCam to take photos of your growing belly, every day. 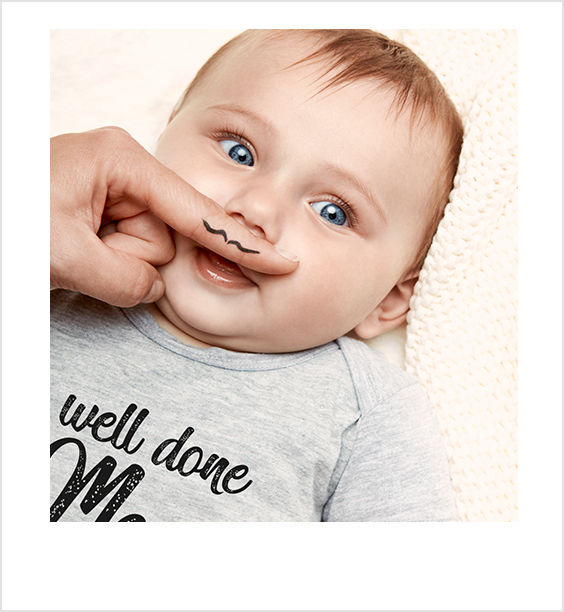 Using stop-motion technology, you can then transform your pregnancy photos into a beautiful video that you can email, text or even post to Facebook! 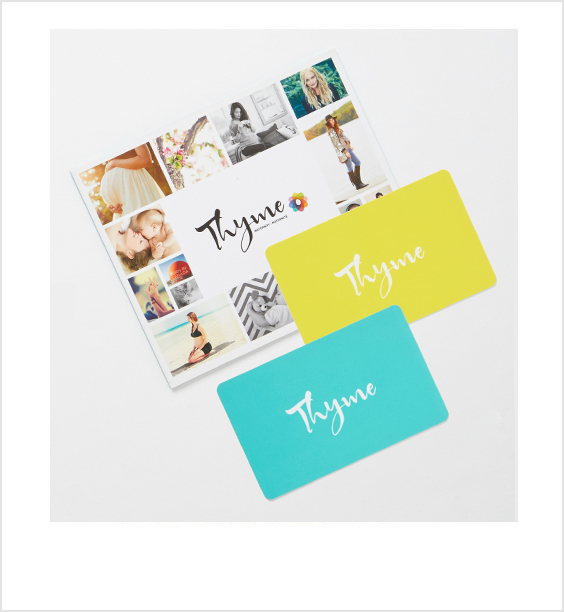 Document every moment of your pregnancy, from your initial pregnancy symptoms to your first meeting with baby! 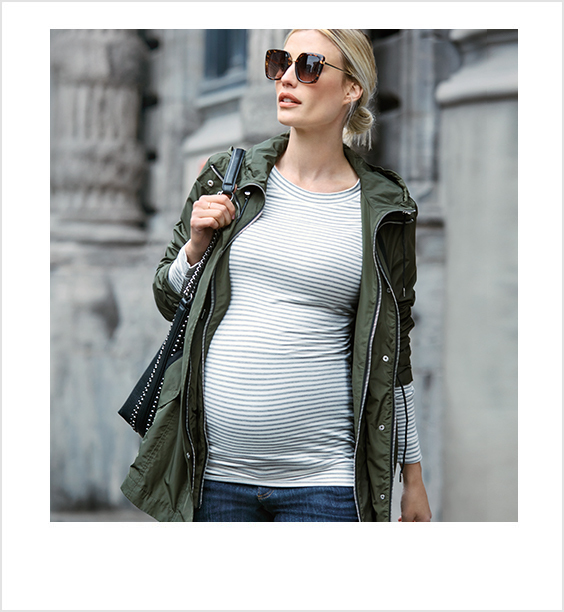 Use the journal feature to add your maternity photography and audio memories. Receive week by week pregnancy updates and keep track of your baby’s fetal development. Use this feature to find out your baby’s size every week! 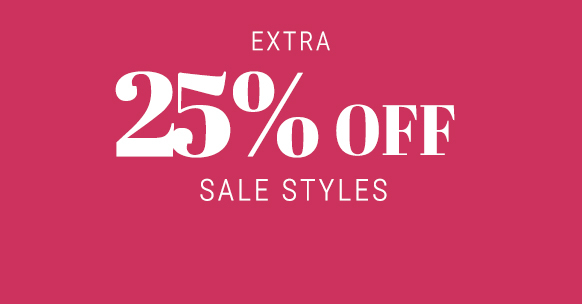 Enjoy exclusive offers from Thyme Maternity – just for you! 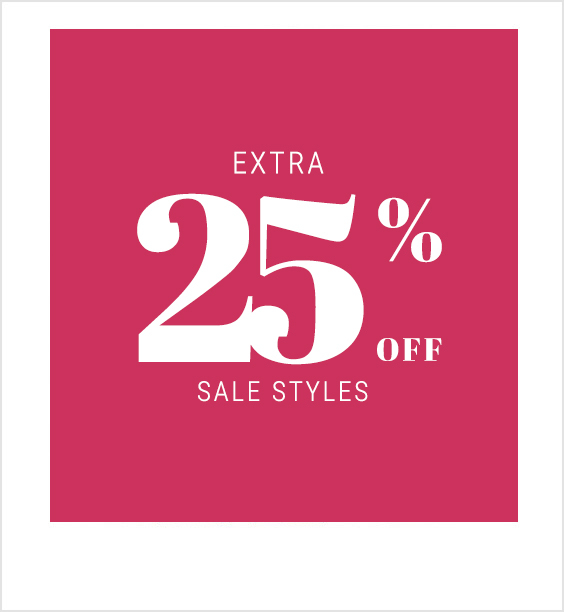 Sign up and you’ll be the first to know about the latest trends in maternity and nursing fashion.